Welding the steel frame. 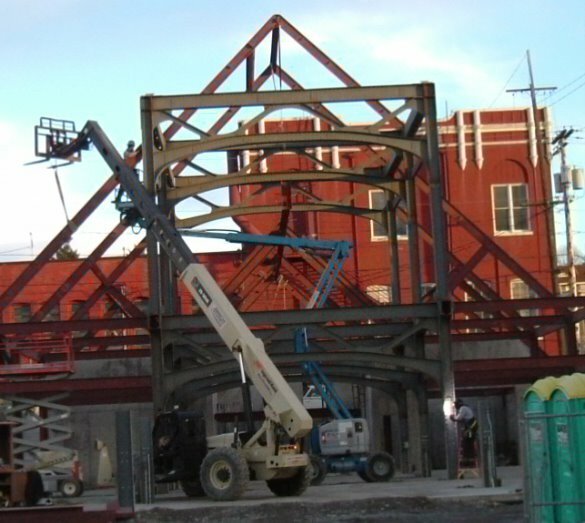 Construction in full swing on Farmer's Market structure near downtown Bellingham, WA. This city keeps growing.